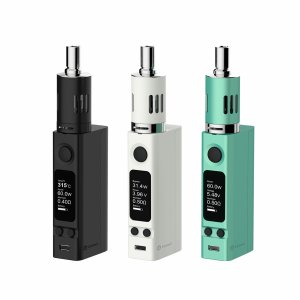 The Stick VPC pod kit by iJoy company is a pocket-size pen-style designed vaping device. 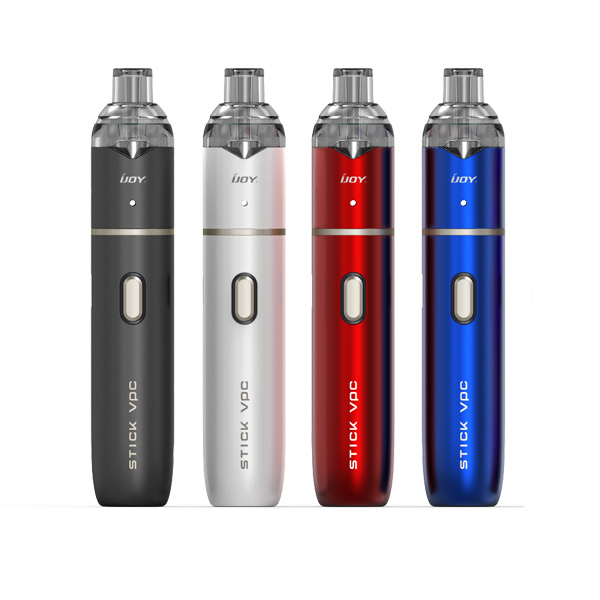 Joy Stick VPC pod kit is manufactured with 1100mah battery capacity and 15W max power output. Made with an all-in-one metal button, the device is convenient in use. Also, it features an indicator light to bring you more comfort while using. When the battery level is less than 39%, the button is red. Multiple protections ensure high level of safety. 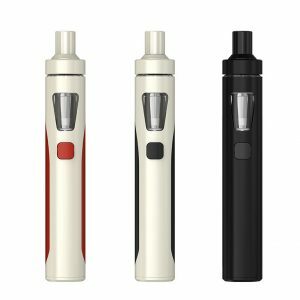 The Stick VPC by iJoy has 1.6ml capacity. Thanks to a piping coil with organic cotton, it conducts the e-juice smoothly. As well, it will bring pure flavor and big clouds. 5 different colors are available to select from. 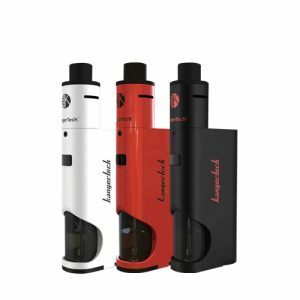 In short, the iJoy Stick VPC pod system is a good choice both for beginners and advanced vapers.